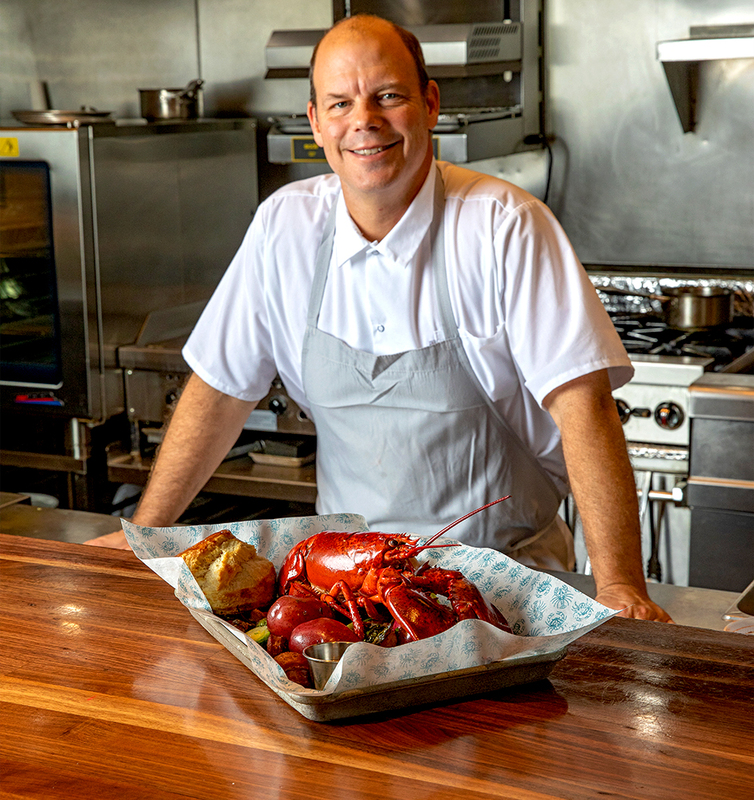 James Beard Award-winner Kevin Nashan sets up Peacemaker Lobster and Crab in downtown Tulsa. Through a tiny door near Elgin Street, past a bar area full of people waiting for a table, past the open kitchen where chefs deftly cook lobster boils and plate New Orleans-style po’boys is a huge, high-ceilinged space bustling like a carnival, full of happy families eating. Ask them if they’ve ever tasted fresher lobster and chances are you won’t find a single one who says yes. Sometimes, as you pass the kitchen, you might see a wiry, intense man who exudes so much energy that he looks as if he could easily complete an Ironman Triathlon. (He has … six times.) That’s Kevin Nashan, owner of Peacemaker Lobster and Crab. Nashan has won a James Beard Award, the restaurant industry’s equivalent of an Oscar. He’s cooked for a president. (“Obama was amazing; he talked to all my staff,” Nashan says.) He’s worked in some of the world’s finest restaurants, including Daniel in New York and Martin Berasategui in Spain. When he opened Sidney Street Cafe, his fine-dining restaurant, 15 years ago, the food wowed critics nationwide and sparked a culinary renaissance in St. Louis. So what’s he doing running a lobster shack in Tulsa? 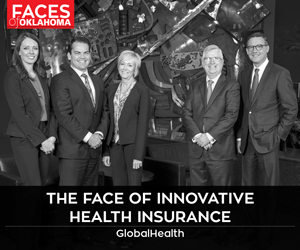 The Tulsa part is easy. A longtime friend enticed him into visiting the city and Nashan was entranced. 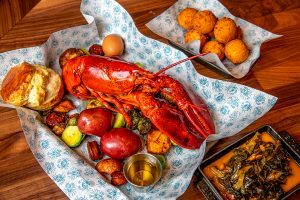 The lobster boil at Peacemaker Lobster and Crab Co. is a go-to for seafood lovers. “It’s such a cool place,” he says. His many years of rigorous training pay off. He tweaks the food, pushes the envelope. His surprisingly delicious lobster Frito pie comes in the traditional Frito bag, but its savory flavor is enlivened by lobster stock, homemade pork rinds and creme fraiche. Once, in a seaport in northern Spain, Nashan tasted a freshly shucked scallop. Nashan’s training has taught him to acquire and embrace the freshest products. Lobster is flown in daily from Maine; vegetables and pork come from Tulsa area farms. Training, hard work, consistency and discipline are important to Nashan – in triathlons, in the kitchen and in life. Plus, there’s a goal behind it. Walk through the restaurant, past tables of customers glowing with the same wide-eyed contentment you see at the Tulsa State Fair, past the kitchen where chef Brian Green (“my right-hand guy,” Nashan calls him) can’t restrain an impish smile as he plates a serving of crawfish steamed buns, and you’ll see that Nashan has created a happy village.